Yep, you’ve guessed it: I went down to London once again. Some of you may have guessed already, especially if you’ve been following me on Twitter and Instagram. Others may have just read the title. Either way, I recently came back from a few days in the capital where I was, of course, visiting Sam. This was actually my last visit down while she still lived in London so we had lots of things that we wanted to do! I was only there for a couple of days but we managed to squish loads in. Since we were staying at Sam’s flat we had a base to pop back to when we needed to and so could spend most of our time exploring. We didn’t really do anything new this time (other than heading over to Oxford but I am doing a separate post on that for you!) and instead decided to go to some of the places that I have loved on my previous visits or that Sam wanted to see before she moved out of her place. Since we packed so much in, I thought I would try to stop this post from getting too rambly by sharing the three things that we did that I loved the most. Of course, that meant a trip to the British Museum to see some of the Greek art and artefacts that they house. I absolutely love it there and, since it is free, try to make a point of visiting it when I can. 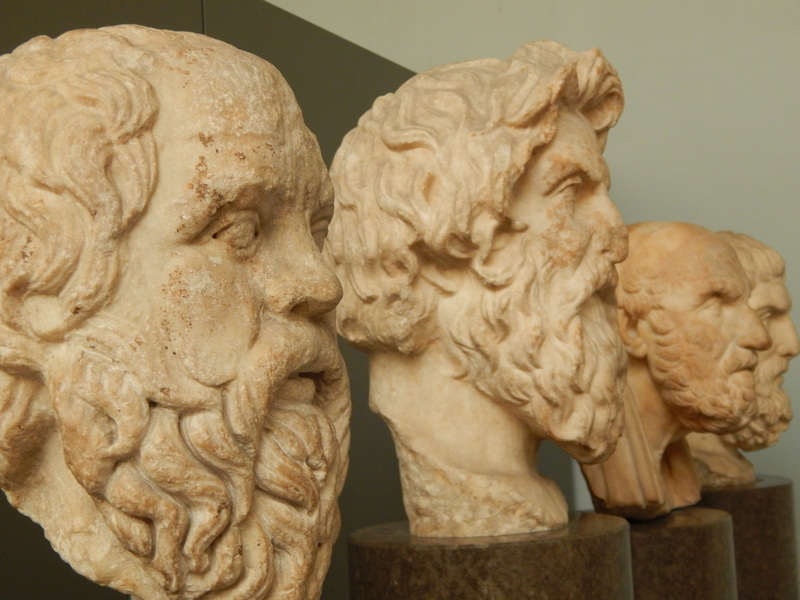 If you have any interest in classics, it is well worth a visit. They also have a very extensive collection of other history things, so if that is your cup of tea pop in! We stayed in the Ancient Greek section this time and I tried (and failed) not to be too much of a nerd. Can you blame me? Secondly, I loved going to the theatre. It’s always a good visit when I can catch a show and this time I was lucky enough to see two shows. In the space of 48 hours, I saw Bat Out of Hell and Matilda. You may remember that I had already seen Bat Out of Hell (I wrote a whole post about it which you can find here) and let me tell you, it was just as phenomenal the second time. This might just be one of my favourite shows that I have ever seen. It was my first time seeing Matilda but believe me, it lived up to the hype. It deserves every bit of praise that has been given to it over the years. I came away from seeing this utterly in awe at the cast’s talents, singing ‘Revolting Children’ and with a very happy heart. If you are able to see it, I would whole-heartedly recommend it. 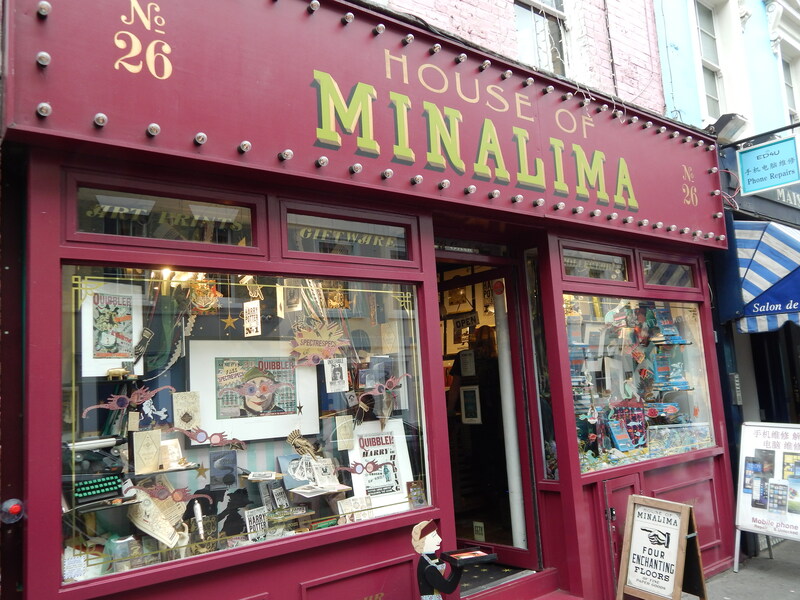 The most exciting thing that I did was to finally visit the House of MinaLima. These guys did all of the graphic design for the Harry Potter universe and I’ve been in love with their work since finding out about it on the Harry Potter Studio tour. When I found out that they had a store and gallery in London, I knew that I wanted to visit. It did not disappoint. Across four floors, there is plenty of artwork on display and to purchase. It was a real showcase to the designers talent and I couldn’t resist picking up a few bits myself. 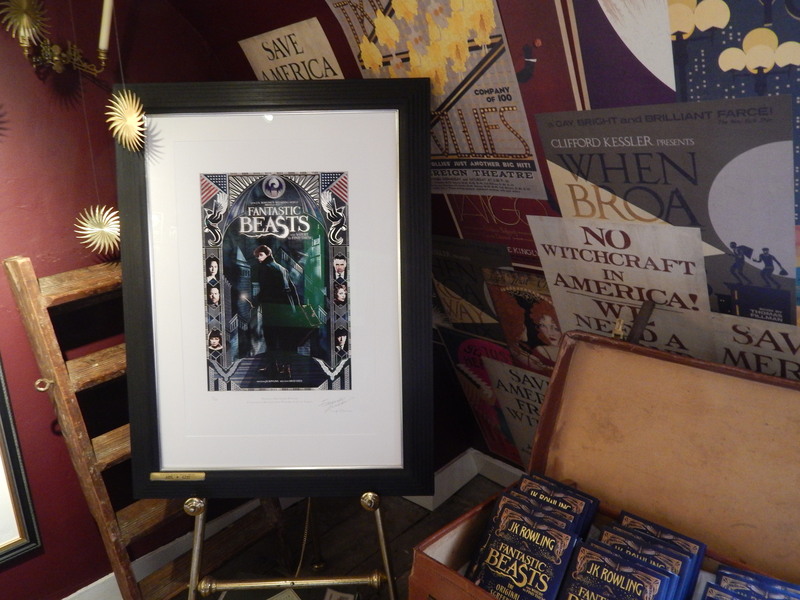 If you want to see what I got, you’ll have to check out my Harry Potter haul… It’s free to visit the House of MinaLima itself and a great way to spend some time in the city. 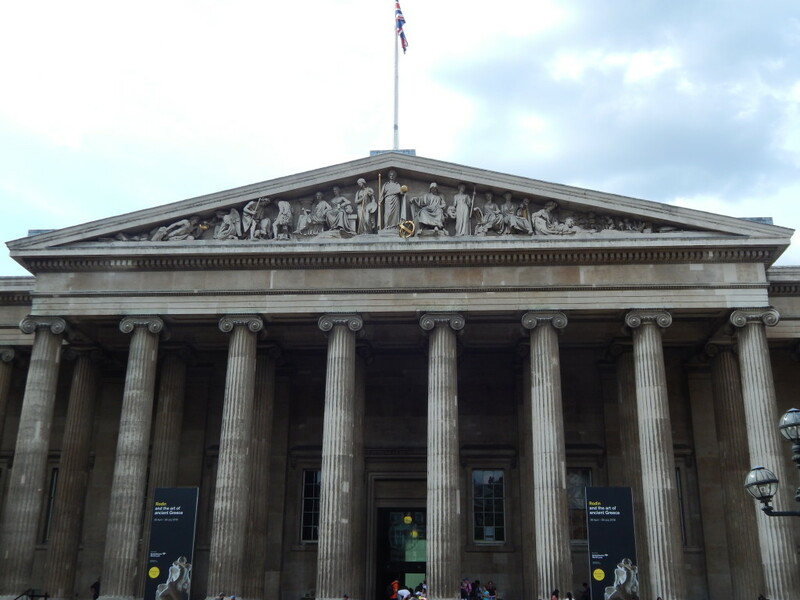 What is your favourite thing to do in London? I do have one more trip (half)planned for this year so if you have any recommendations, let me know!